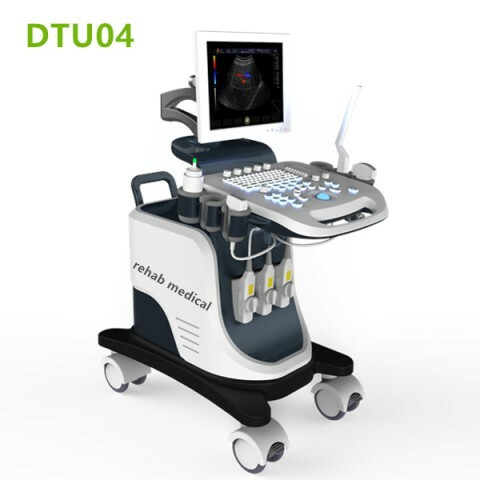 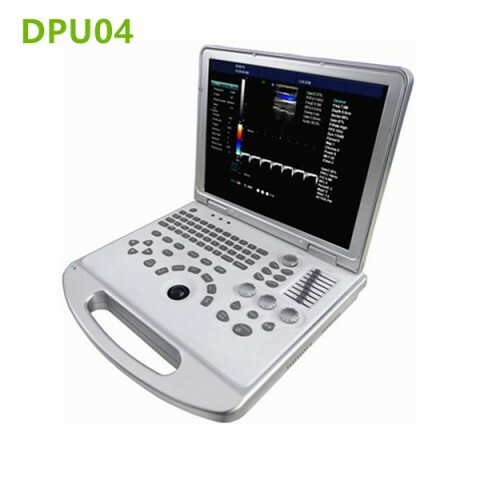 The DPU04 color doppler ultrasound system bringing an entirely new level of diagnostic performance and workflow efficiency. 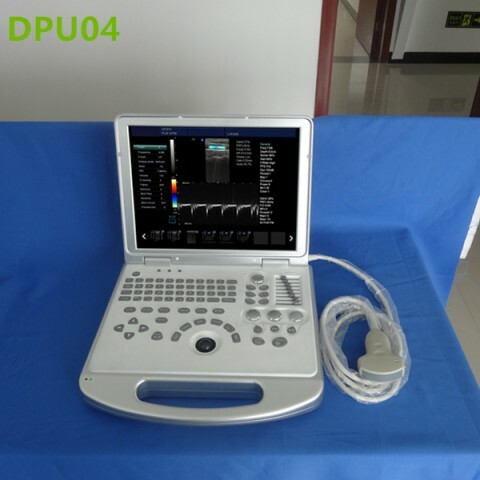 The DPU04 system, combines best-in-class image quality and a robust set of features to meet daily clinical needs. 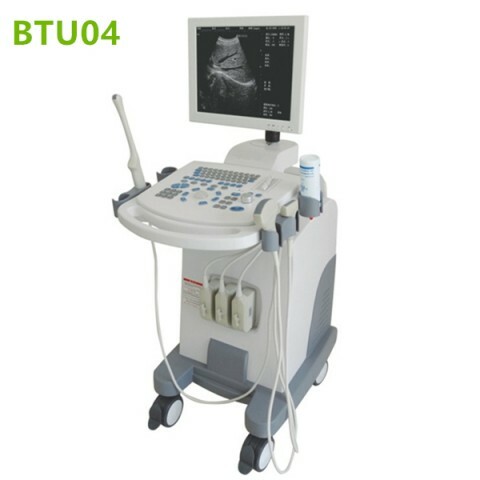 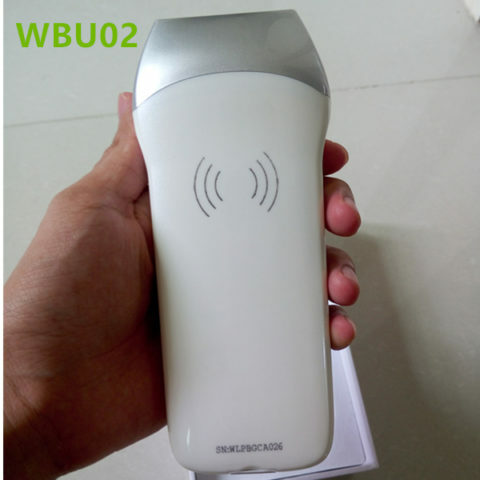 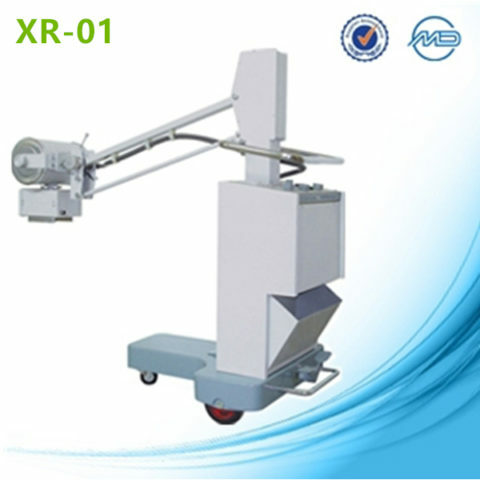 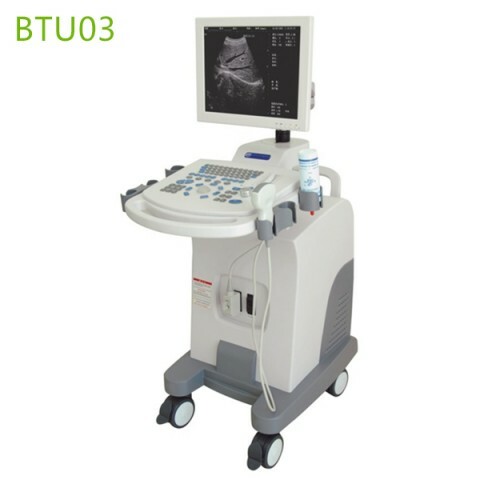 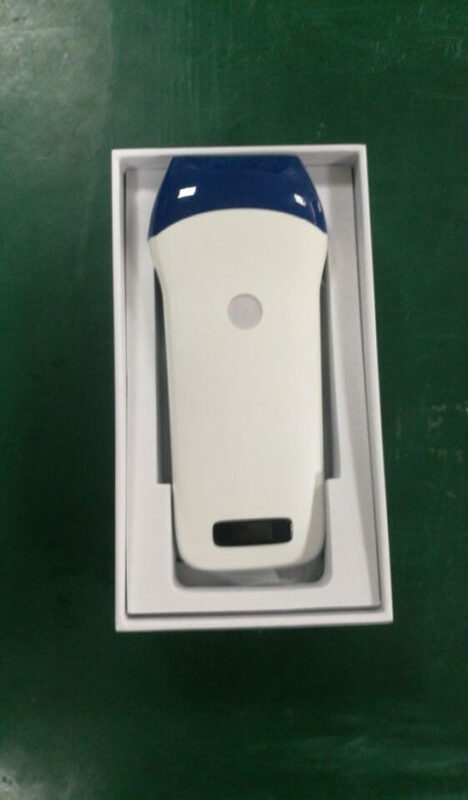 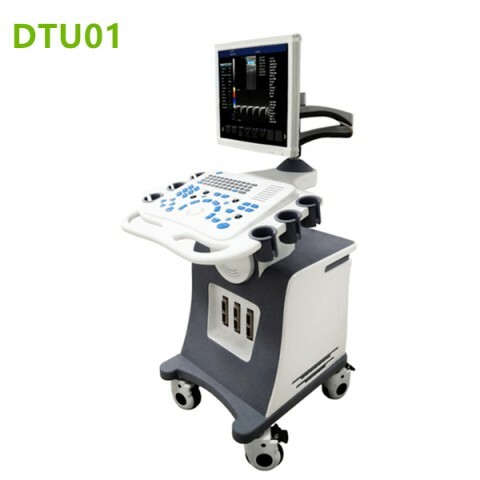 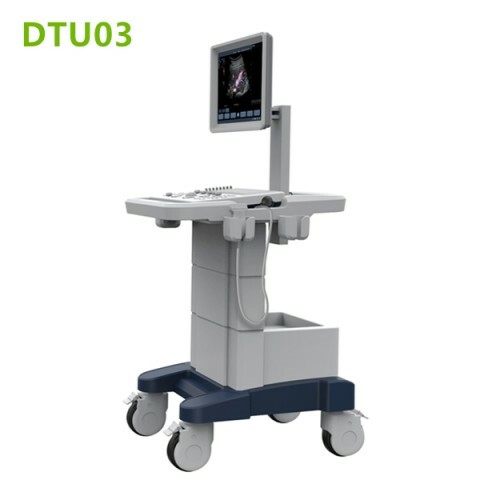 It enhances diagnostic confidence with high quality color and power Doppler, 2D/3D-mode imaging. 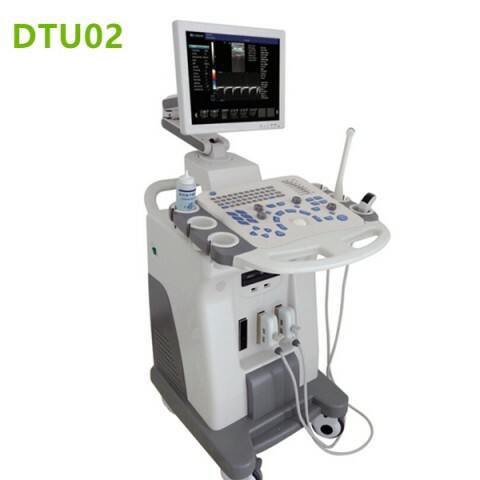 Tissue Harmonic Imaging, Dynamic Tissue Optimization Technology and Doppler modes.